« CHYMERA SINGLE & REMIXES OUT NOW ! [INFO] It can be risky to play on a certain type of sternness reminiscent of a bygone musical era, even if it’s done with the aim of setting oneself apart in today’s jangly, disposable postmodern cultural climate: If it’s not done carefully, it can backfire as a mere copy. 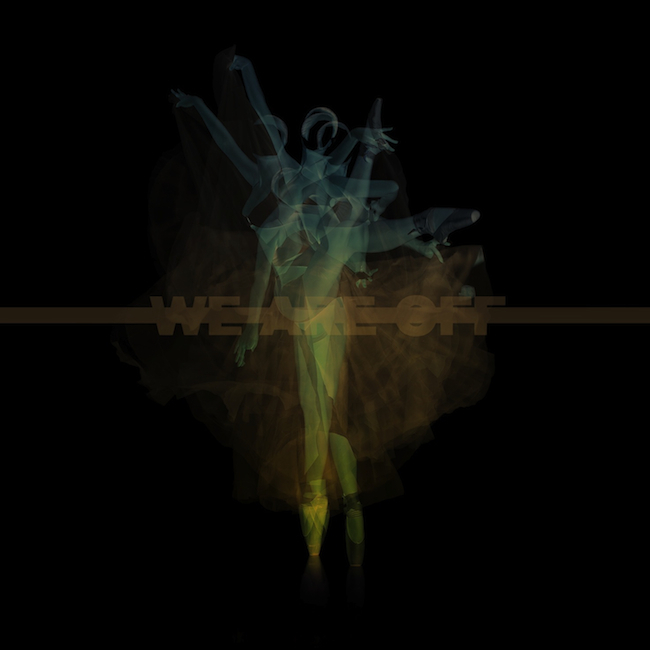 WEAREOFF have clearly done their homework for their debut album „Objects In Motion“, framing their ten songs within a clear stylistic structure while at the same time undermining and questioning it. The cool, stern atmosphere evinced by certain bands from the early 80s is used as a starting point, yet is reconfigured here in a way that is absolutely at the cutting edge of modern music. The band’s debut album is remarkable in its melding of a cool, almost austere, attitude with a minimalist aesthetic that manages to retain at its core a satisfying pop sensibility. The result is an effortlessly modern-sounding album. While the influence of certain bands that were as famous for their hairstyles as for their music can be found at several points throughout the record, the decades that have since passed have brought with them a mélange of technical and aesthetic developments that have broadened our understanding of music in a way that makes some of the bands hailing from those grey industrial cities of yore sound somewhat dated today.